We are going to try to put together a list of area bars that are lifestyle friendly. Remember these are vanilla bars and so be discreet. The Port Hole Inn located at 8939 E South Shore Dr, Unionville, IN 47468 on beautiful Lake Lemon is a friendly smaller bar that offers live music on Friday and Saturday nights with NO COVER. 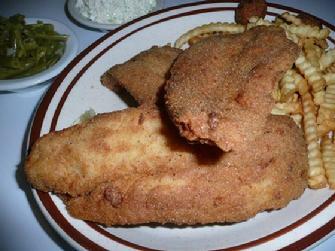 They are famous for their catfish but all the food is great. Drink prices are very reasonable and this is a fun place to hang out and meet and greet others. 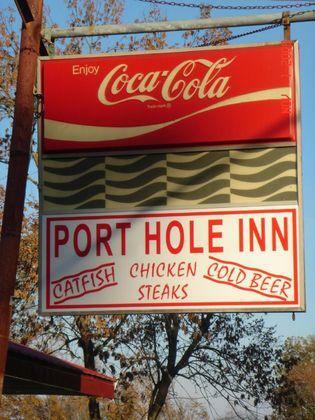 The bar has a menu that includes catfish both fillet and whole with bone in and also nuggets. Ribeye steaks, Pizza, and many sandwiches. Staff is friendly and you will enjoy the atmosphere. The Old Downtown Tavern is a great place just West of the square in downtown Bedford. Live music on Saturday nights and a very friendly hangout. The New Hidaway bar is filled with fun the dancers are a real treat.